Three of the Midlands’ leading universities have been awarded £13 Million for a “Doctoral Training Partnership” to provide research training to support the Midlands bioeconomy. The Partnership, led by University of Warwick, together with the University of Birmingham, and the University of Leicester, has received the award for their Midlands Integrative Biosciences Training Partnership (MIBTP) which will train an additional 260 PhD research students over the next 5 years (130 will be funded directly by the BBSRC and 130 by matched-funding from the three universities). “The UK punches far beyond its weight in science and innovation globally, which is a credit to our talented scientists and first-class universities. Warwick’s contribution brings together its School of Life Sciences, Warwick Medical School, its Department of Chemistry and Systems Biology. Warwick has a distinctive record for pioneering and fostering interdisciplinary research training and has been very successful at embedding state-of-the-art biology with physical and mathematical sciences to create novel synergies. In addition, the School of Life Sciences at Warwick has great strength in food security where studies range from systems biology to agronomy, farm animal health and wellbeing. 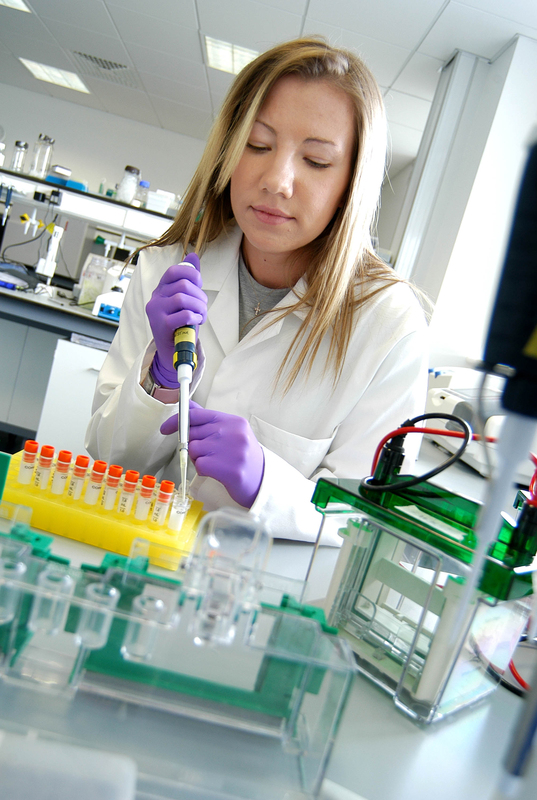 Birmingham contributes strengths and depth in industrial biotechnology (focused on the Centre for Biochemical Engineering including the Food Technology group), and microbiology (the Institute for Microbiology and Infection) as well as the application of data-rich methodologies such as metabolomics (Birmingham is the NERC Centre for Metabolomics), proteomics, high throughput sequencing and quantitative imaging. Leicester has particular strengths in gene expression, structural biology, genome dynamics, cell signalling, neuroscience and hosts the MRC Toxicology Unit, the UK’s foremost centre for research into the molecular basis of responses to external molecules. New investments such as the Centre for Genetic Architecture of Complex Traits (GATC) and the Centre for System Neuroscience highlight Leicester’s commitment to new ways of working in the biosciences.